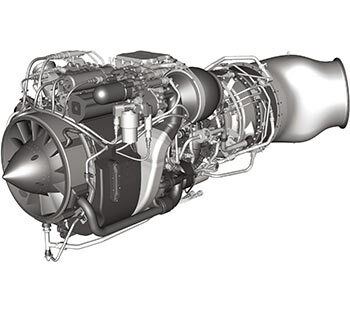 Developed in response to the United States Army’s requirement to deliver added power and improved field maintainability, 20,000 T700/CT7 engines have now surpassed 100 million flight hours in nearly four decades of service. 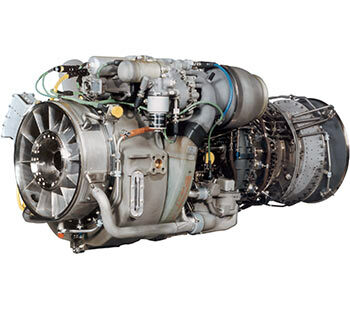 In addition to proving their mettle in the harshest military operating environments imaginable, T700/CT7 engines are the power of choice in 50 countries and 130 customers for transport, medical evacuation, air rescue, special operations and marine patrol. A product of continuous innovation, the story of the T700 will continue unfold as it incorporates advanced components and materials for increased power, reliability and fuel savings. One weapon in the Los Angeles County Fire Department’s arsenal is the Firehawk, a modified Black Hawk UH-60 helicopter that can carry 1,000 gallons of water and fly near intense fires causing huge temperature swings. Sikorsky originally developed the chopper for the U.S. Army. But the Firehawk, which is powered by a pair of souped-up T700 GE helicopter engines, has been modified for firefighting, rescue, external lift and medical evacuation. Powers multiple Sikorsky H-60 Black Hawk variants for the Army, Air Force, Navy and Coast Guard, as well as the Army’s Boeing AH-64 Longbow Apache. Proud power behind the newest Sikorsky UH-60M Black Hawk and Boeing AH-64E Apache. Powers the EH industries EH101 helicopters for Canada and Italy, while the T700-T6E1 was the first engine used for NH90 shipboard trials. The T700-701K offers the first rear-drive variant of the T700 family for the Korean Surion Helicopter program.